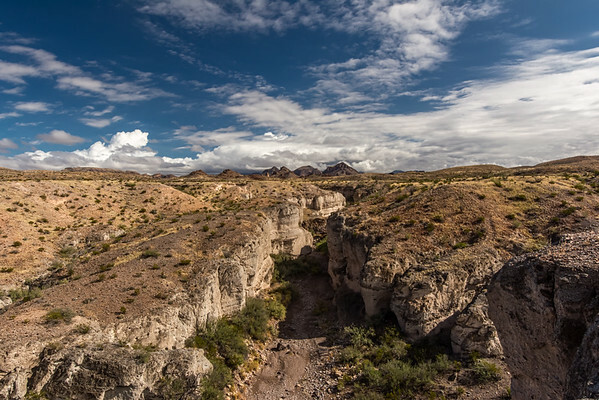 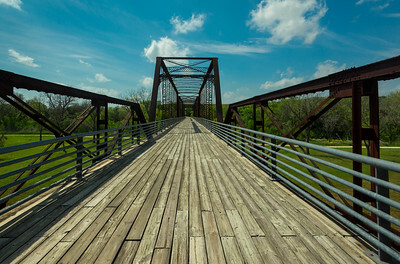 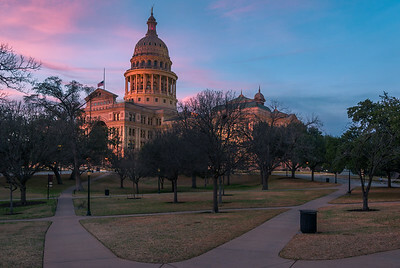 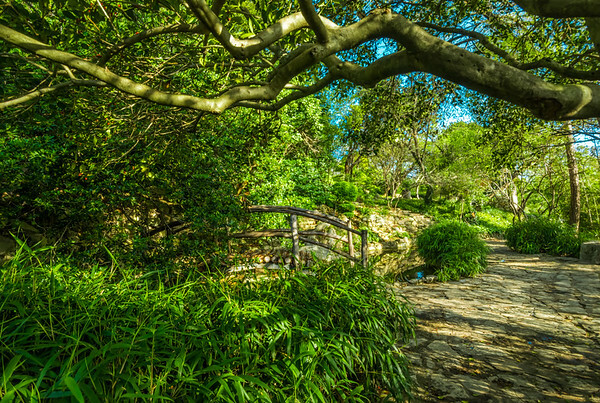 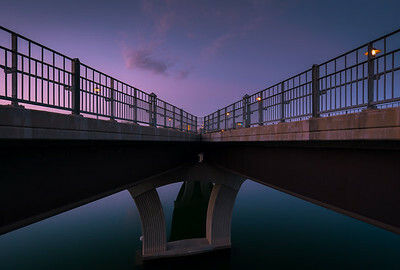 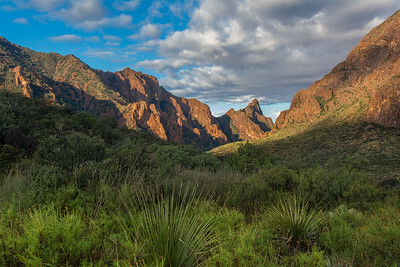 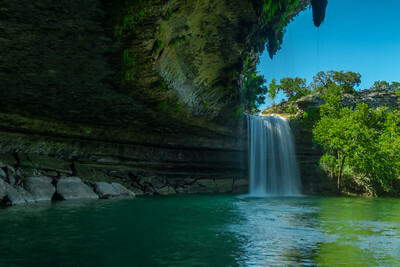 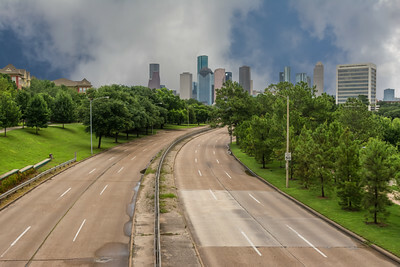 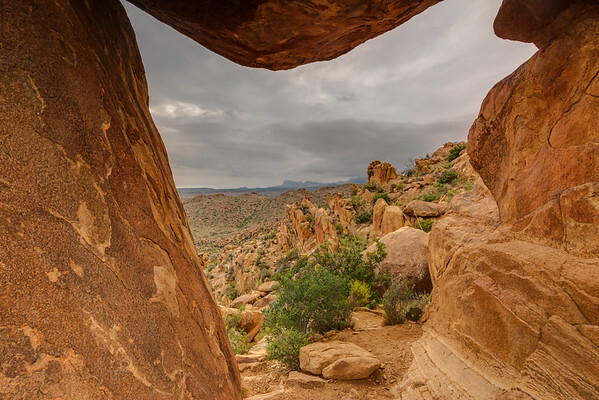 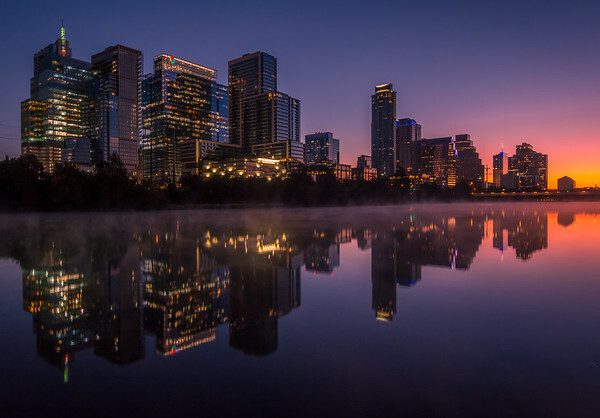 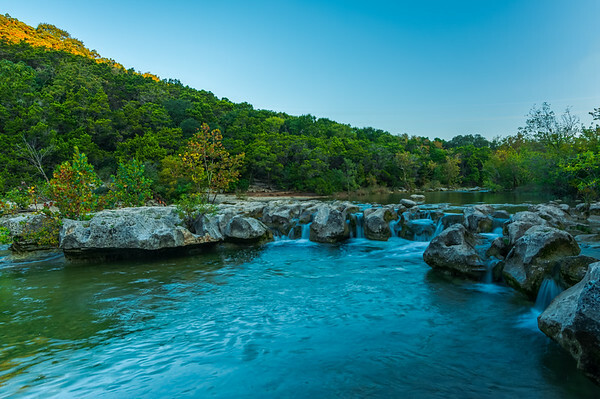 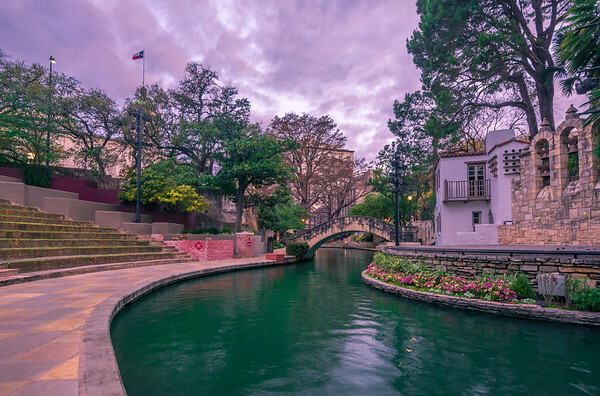 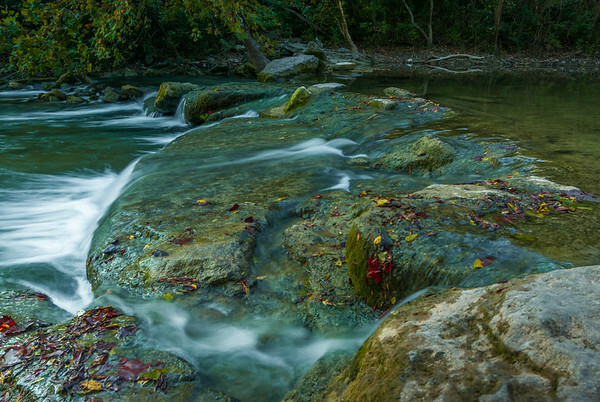 Welcome to the photography portfolio of Texas landscape photographer Will Swinnea. 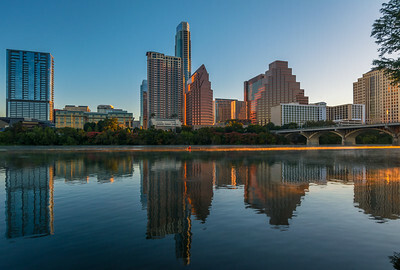 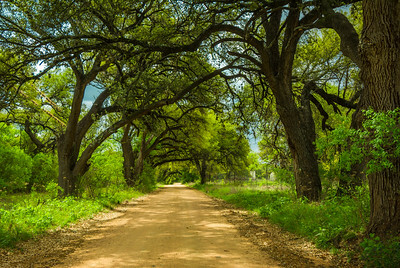 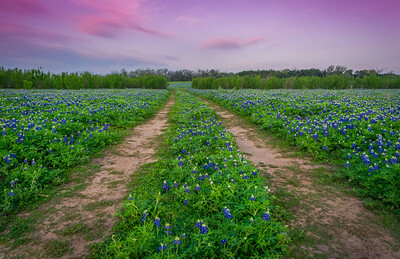 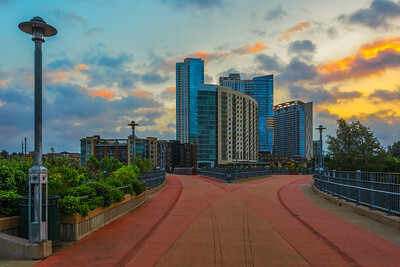 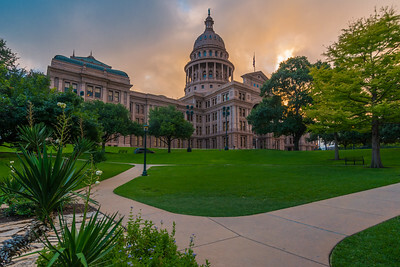 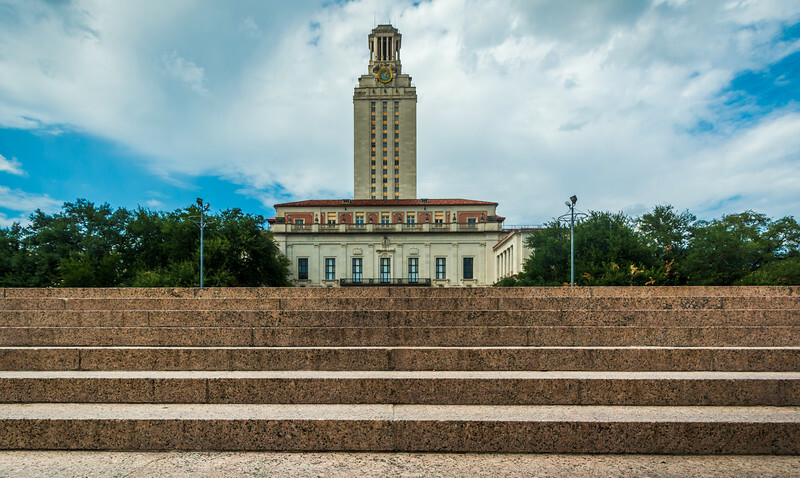 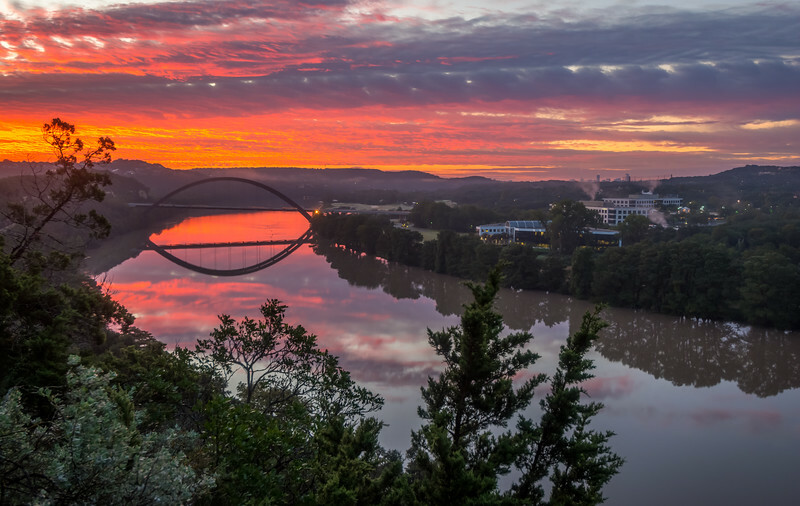 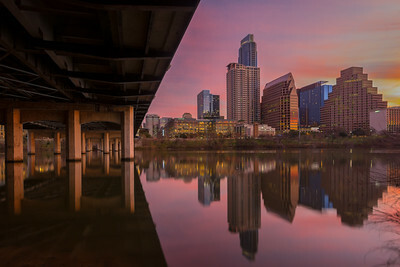 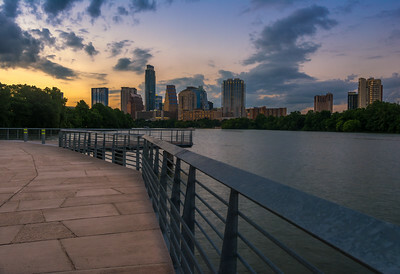 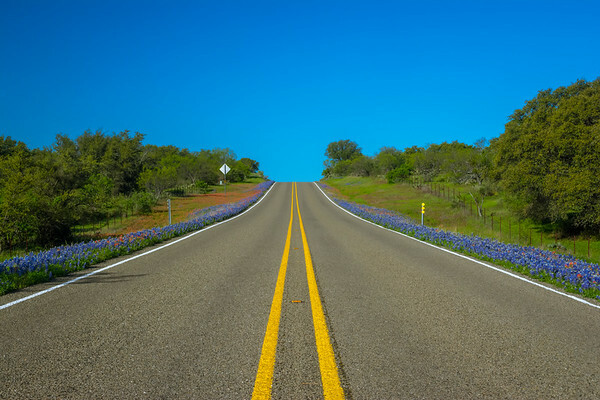 Will is based in the Austin Texas area, for which the majority of his photos are of Austin and the surrounding Texas Hill Country. 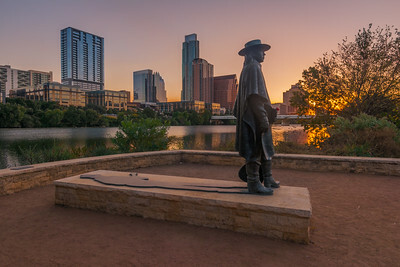 Should you have any questions or comments, please feel free to contact me. 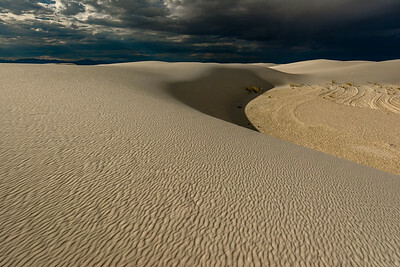 I will respond to all inquiries as soon as possible.